Templeton, California just got put on the map. 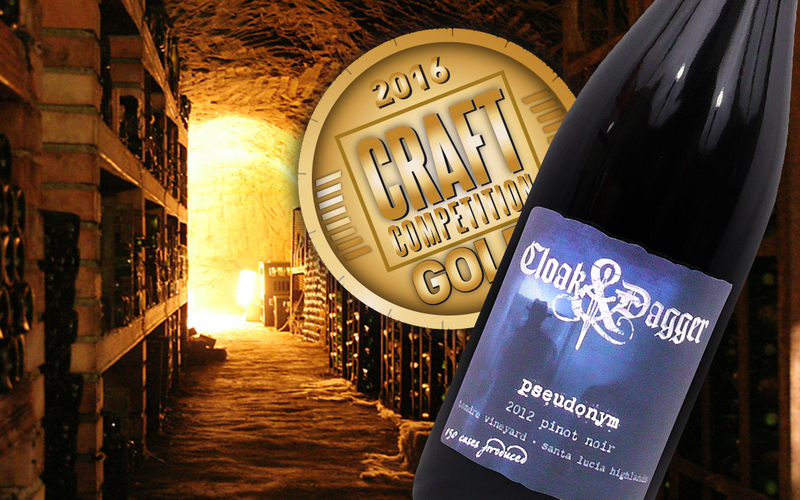 Welcome to the big leagues Cloak & Dagger Wines! We’re happy to announce that you placed 3 gold medals in the 2016 Craft Competition. Judges enjoyed sampling your wines and are eager to pick up bottles of their own.